As a "discounter," A2S is often inaccurately lumped in with the third category, "Limited Service/Discounted Commission." A key difference between A2S and others in the "discount" real estate space is the level of service. A2S discovered early on that while sellers love the discounted commission, they still need and want full-service. 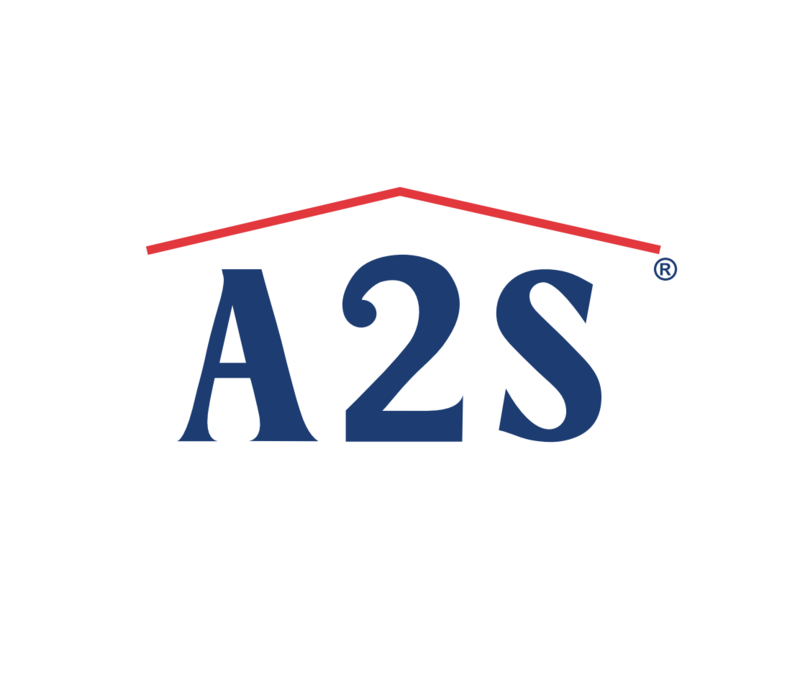 A2S franchise offices are full service real estate brokerages staffed by experienced, licensed real estate professionals who are members of the National Association of REALTORS®, as well as state and local REALTOR associations. They take care of everything home sellers need from a real estate company, but charge a lower commission. It's called "Full Service with $avings! "®, "Full Service for Less! "®, and "Results with Savings!"®. How is A2S different from "traditional" real estate companies? The most obvious difference between A2S and "traditional" real estate companies lies in the commission structure. Traditional firms typically charge home sellers a high commission that is a percentage of the sale price. (Example: Six percent). A2S offices charge a low, flat fee commission. (Example: ONLY $3,995!) They believe that Friends Don't Let Friends Pay 6%®. With A2S, home sellers are also given a choice as to how their home is marketed. As the name implies, the Direct-to-Buyer program markets a home seller’s home directly to home buyers. This differs from "traditional" marketing programs that rely primarily on the Multiple Listing Service (MLS) to market homes. While the MLS is a powerful marketing tool, it is expensive and not always necessary. Many home sellers prefer the Direct-to-Buyers program because it gives A2S the opportunity to find a buyer through its own marketing efforts. This program adds the benefits of the MLS, while still offering home sellers the opportunity to pay only the low, flat fee should the home buyer purchase directly through A2S. Under this program, a low commission is typically added to the cost. (Example: Three percent) If an MLS agent brings the home buyer, they receive the three percent—A2S receives only their low, flat fee. If the buyer comes directly to A2S, the seller pays only the low, flat fee, and not the additional three percent. How is A2S different from other "discount" real estate companies? A2S is a full service discount real estate company. Other companies that discount their commission usually do so by taking away services. If they charge less, they are going to do less. Some "Limited Service/Discounted Commission" companies charge upfront fees. Others are Internet-based and may only offer placement of the house in the MLS and rely on the MLS-selling broker to handle the entire transaction. While these models do have some appeal, A2S has found they are not a solution for the majority of home sellers who want and need full-service but don’t want to pay a high commission. How is A2S different from "For Sale by Owner" real estate companies? Many homeowners decide to sell their home without the assistance of a real estate broker. Most "For Sale by Owner" (FSBO) real estate companies simply help these homeowners advertise their house on the Internet. 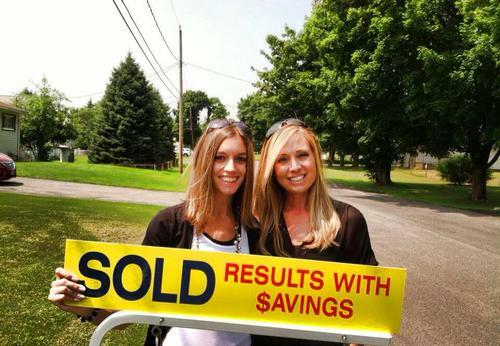 A2Sis not a "For Sale by Owner" solution; it is a full-service real estate brokerage. A2S understands why many people decide to sell their home by themselves, and it is ready to assist with its "Paperwork Only" program. A2S can help with the sales contract and the closing for an even lower, flat fee. This is our Seller Assist® program.